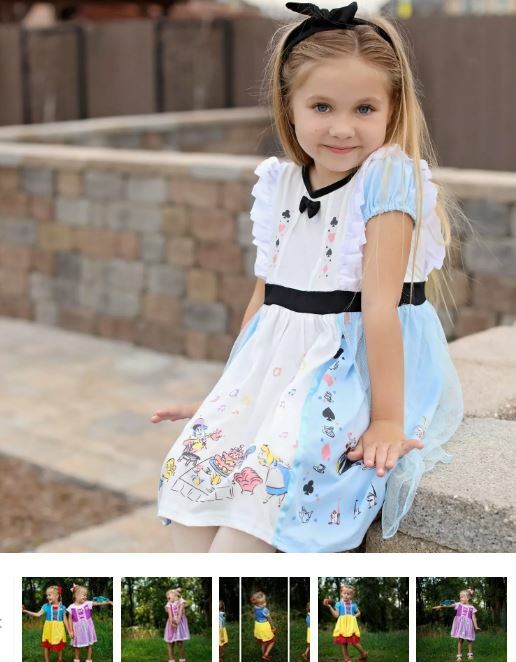 I absolutely LOVE these Soft Princess Play Dresses on sale for $15.99 (Retail $28.99). -She will love these fun and comfy knit cotton princess play dresses! Perfect for wearing daily just for fun, but would also make a great and easy costume! They are made from super soft cotton fabrics. -Runs true to the size. -Over 30 options to choose from!